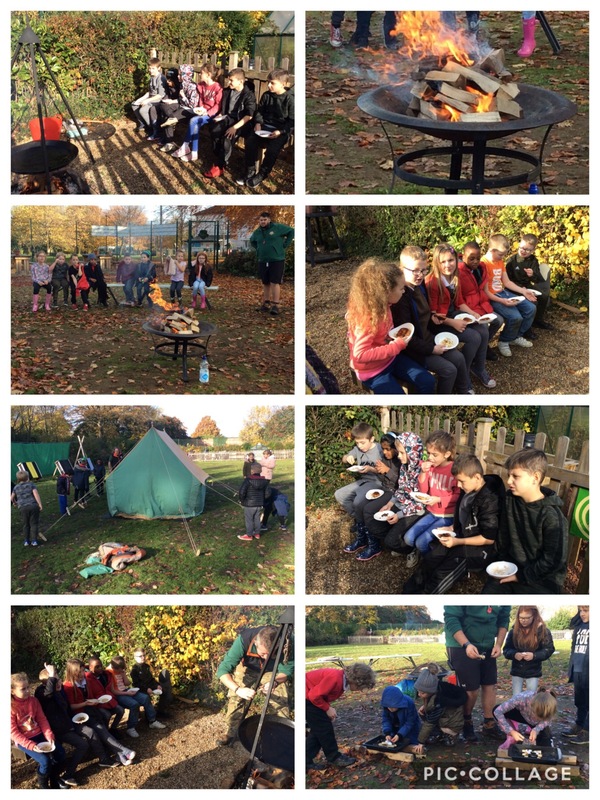 Hello and welcome to our Year Three class Blog where you can keep up to date with all the fabulous learning that is taking place. Our teachers are Mrs Butler and Miss Cutler. Our topic this term is based on the painting by Claude Lorrain entitled The Embarkation of the Queen of Sheba. We will use the painting as inspiration to experiment with different art techniques and create portraits. In science we will be learning all about light, reflections and shadows. We will learn about different sources of light and that we need light to see. We will investigate mirrors and we will learn that the sun’s light can be dangerous. Then we will find out how shadows change when the distance between the object and light source changes. In mathematics we will be continuing mathematics mastery and we will be focusing on time and fractions. In Literacy we will be writing a variety of instructions and explanations. The Eucharistic celebration consists of two parts. The first part is the Liturgy of the Word, where Christians listen to God’s Word in the readings, listen to the homily and the prayers of the Faithful. The second part of the celebration is the Liturgy of the Eucharist. Here the gifts are prepared, the Eucharistic prayer expresses thanksgiving and Communion is shared. Lent and Holy Week is a time of giving in different ways and remembering the total giving of Jesus. 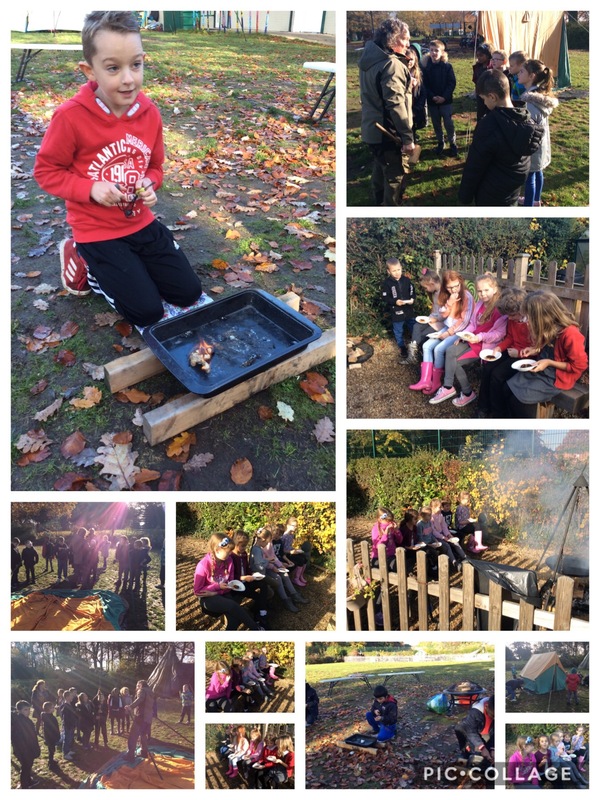 Our topic this term is The Stone Age. 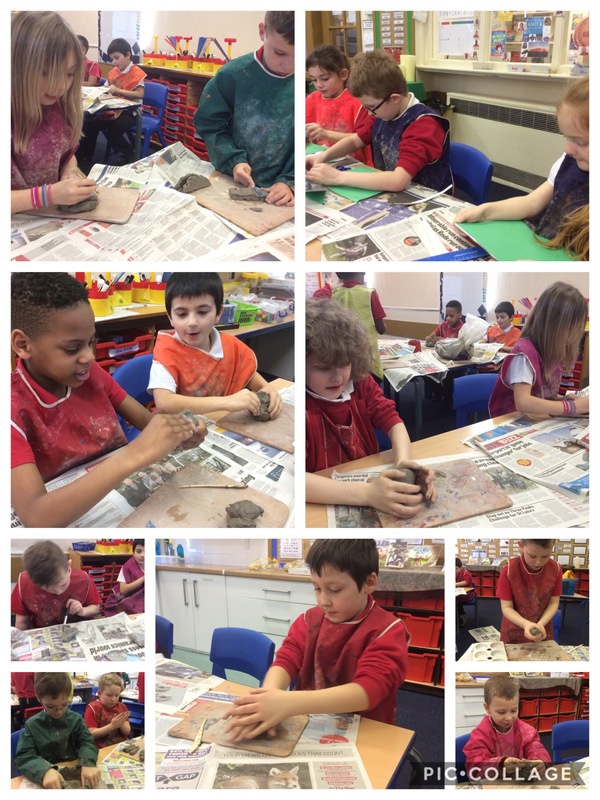 We will learn about the changes in Britain from the Stone Age to the Iron Age with a particular focus on the Late Neolithic hunter-gatherers and early farmers, including Skara Brae. In art we will use our sketch books to record our observations and use them to create our own cave art. In science we will be learning all about rocks. We will compare and group together different kinds of rocks on the basis of their appearance and simple physical properties. Then, describe in simple terms how fossils are formed and recognise that soils are made from rocks and organic matter. In mathematics we will be continuing mathematics mastery and we will be focusing on: multiplication and division, time and fractions. In Literacy we will use cross curricular links to write stories based on The Iron Man book. We will use a ‘story mountain’ to plan the plot and structure of our paragraphs, before we start writing. Christian life is about journeying with Christ and sharing his way of life. The Church’s year celebrates the key elements of Christ’s life. In History we used a question matrix to create our own historical questions about the Stone Age. We then worked with a partner to research the answers for our own questions, using a variety of sources. Finally we used our excellent computer skills to publish our work. Click on the links below to see them! 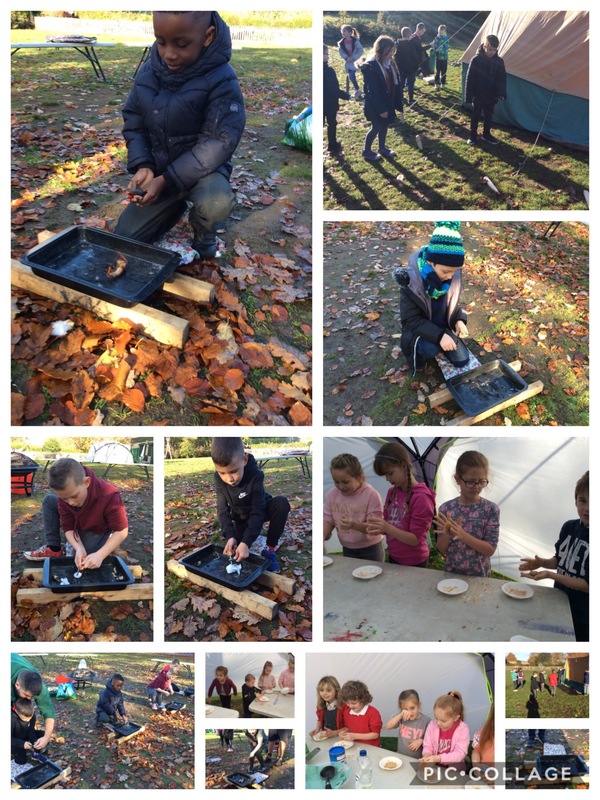 We also enjoyed creating Stone Age artifacts. 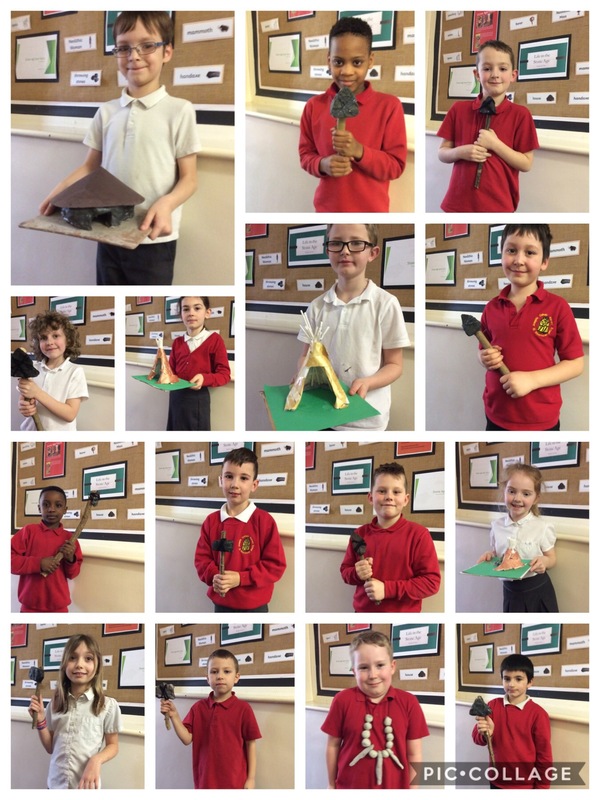 We researched, designed and made our very own models including different types of home, jewellery, axes and spears. 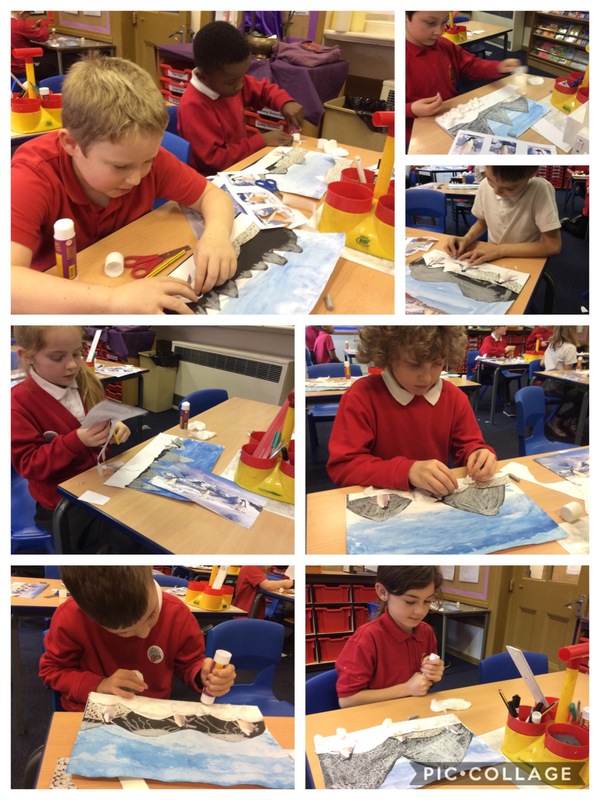 Our topic this term will be all about the Arctic and Antarctic and how to get there. We will find out who Sir Ernest Shackleton was and about his ship, the Endurance. 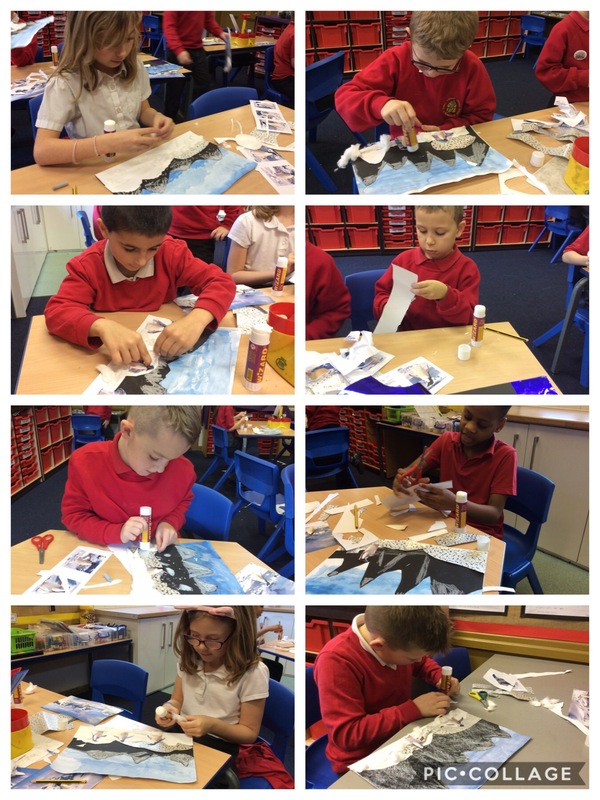 We will also create a piece of artwork to reflect the climate of the Antarctic. In science we will be focusing on working scientifically, whilst consolidating our understanding of uses of everyday materials. In mathematics we will be continuing mathematics mastery and we will be focusing on: addition and subtraction, length and perimeter, multiplication and division. In literacy this term we will use cross curricular links to focus on writing recounts and reports using our Arctic and Antarctic topic. 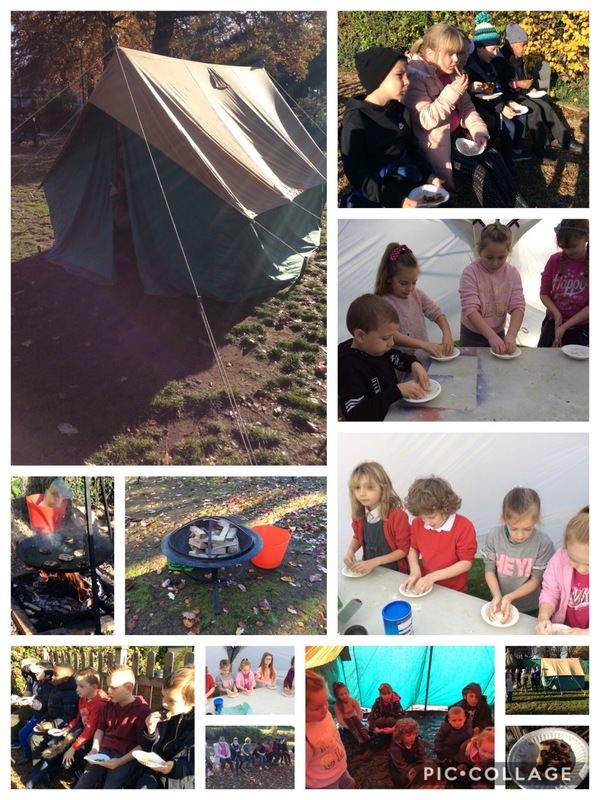 We will write letters, diary entries, recounts of expeditions, reports on penguins and reports on polar bears. We will learn that the promises made at Baptism and Confirmation are the call to a new way of life. At Baptism and Confirmation people are welcomed and initiated into the Christian Church and supported in responding to God’s call. We will learn that for Christians, this season emphasises the coming of God, in the person of Jesus, 2,000 years ago at Bethlehem. The joyful expectation of Advent, is an encouragement to take steps to recognise the coming of God into the world today, and to believe that in the future this same God will come again in glory. In P.E this term we are improving our strength, flexibility and balance through yoga. 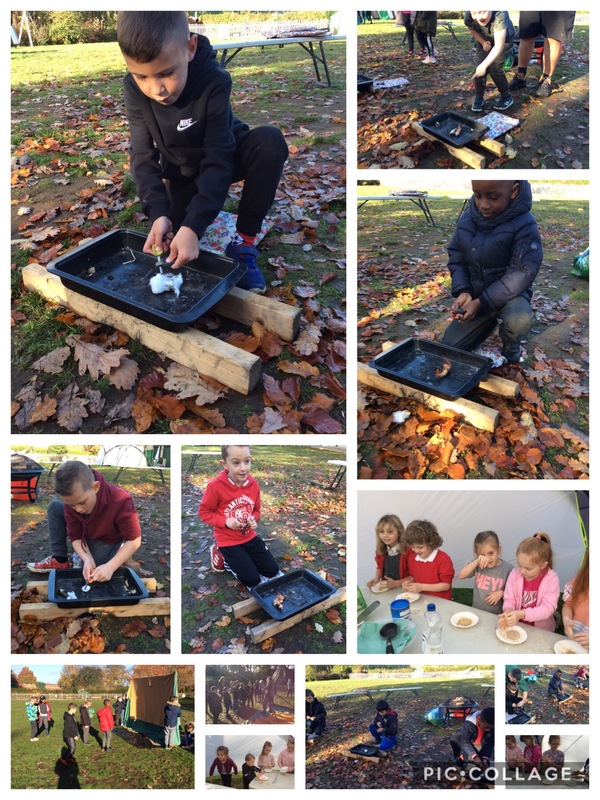 As part of our topic ‘Ice Trap!’, in which we are learning about Ernest Shackleton and his expedition to Antarctica, we visited an Outdoor Adventure Centre. 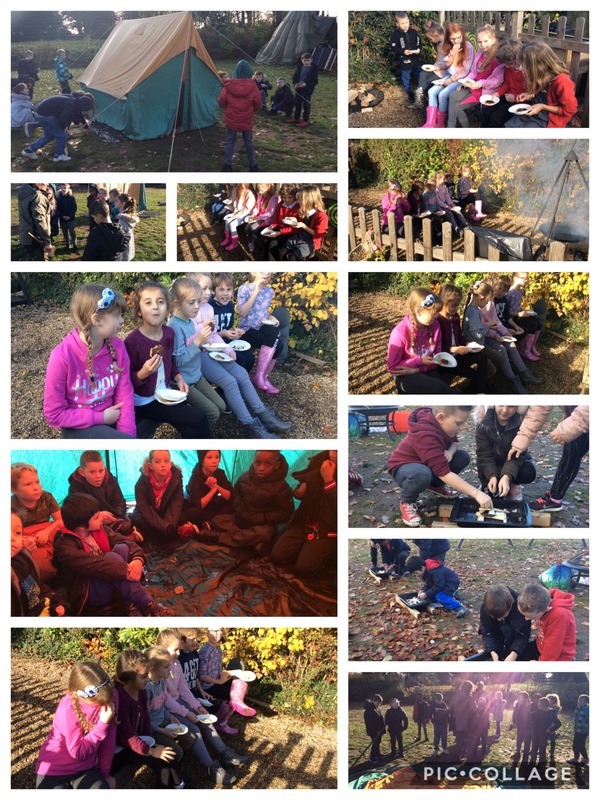 During the visit, we played themed games, built a shelter from the cold, built and lit fires and cooked over an open fire. The whole day linked to exploring how Shackleton and his men survived in extreme conditions during his adventure. 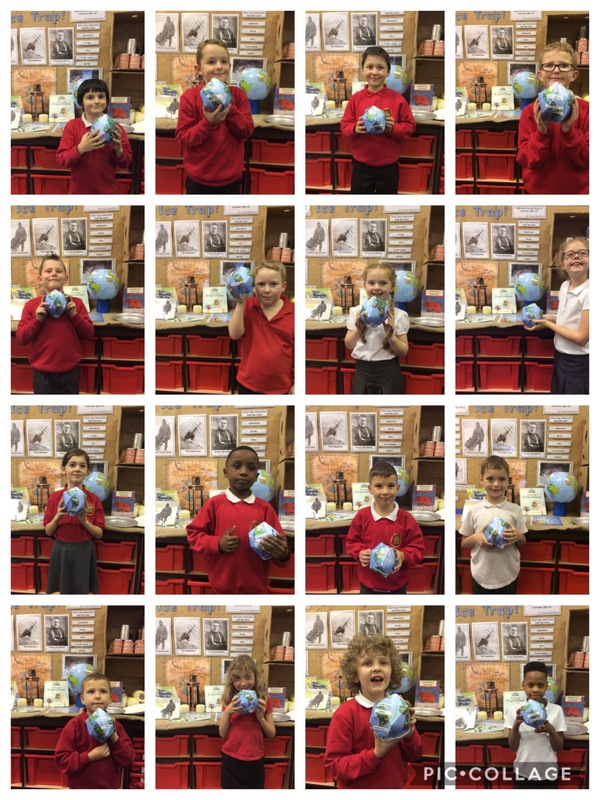 We have also mapped Ernest Shackleton’s Endurance Expedition on 3D globes that we constructed. We used an atlas by using the index to find places and then we located the northern and southern hemisphere and the Equator. 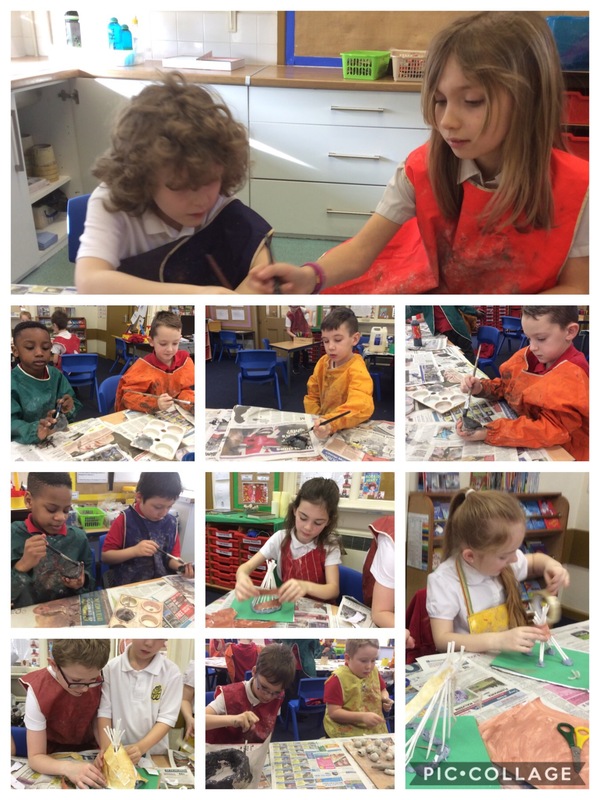 In art we have improved our mastery by drawing and painting with a range of materials. 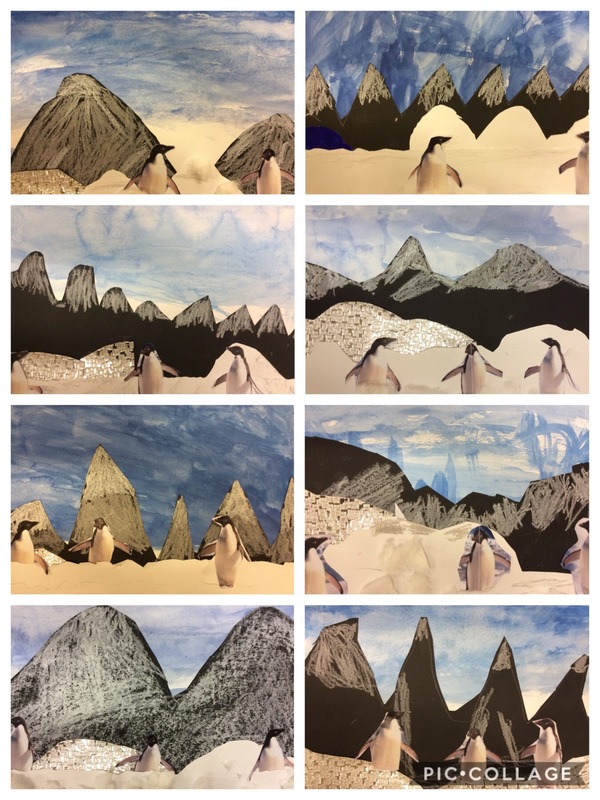 First we used sketches, then we created a background using a wash and also used a range of brushes to create different effects in painting. Finally, we added digital images to our pictures. Our topic this term will be all about the history of Scotland. 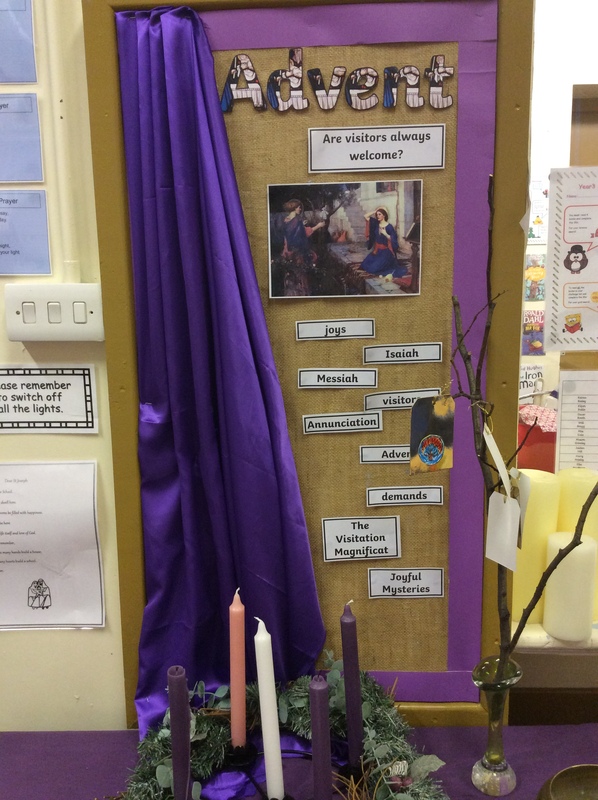 We will learn about the work of some of the saints who were influenced in converting the Anglo-Saxons to Christianity and know about some of the important Christian buildings that they founded. In Science we will be learning all about forces and magnets. We will learn about forces in the context of pushing and pulling and we will identify different actions as pushes or pulls. We will work scientifically and collaboratively to investigate friction, by exploring the movement of a toy car over different surfaces. We will identify magnetic materials and we will conduct an investigation into the strength of different types of magnet. Finally, we will have chance to explore the way magnetic poles can attract and repel. In Numeracy we will be teaching for mastery. We will work as a whole class on the same topic, whilst at the same time addressing the need for all pupils to master the curriculum and for some to gain greater depth of understanding. Challenge will be provided by going deeper rather than accelerating into new mathematical content. The aim is to prevent long term gaps in learning by spending more time on teaching topics to allow for the development of depth and to embed learning. We begin the year with a clear focus on number sense and reasoning within 100. Number sense is about having a flexible understanding of numbers and realising that they can be partitioned in multiple ways in order to use them for different calculating strategies. We will revise the key mental strategies that we have encountered throughout Key Stage One. In Literacy this term we will use cross curricular links to focus on writing stories in a Scottish setting. We will use a ‘story mountain’ together with video clips, familiar texts, questioning and practical activities to scaffold and support our writing. 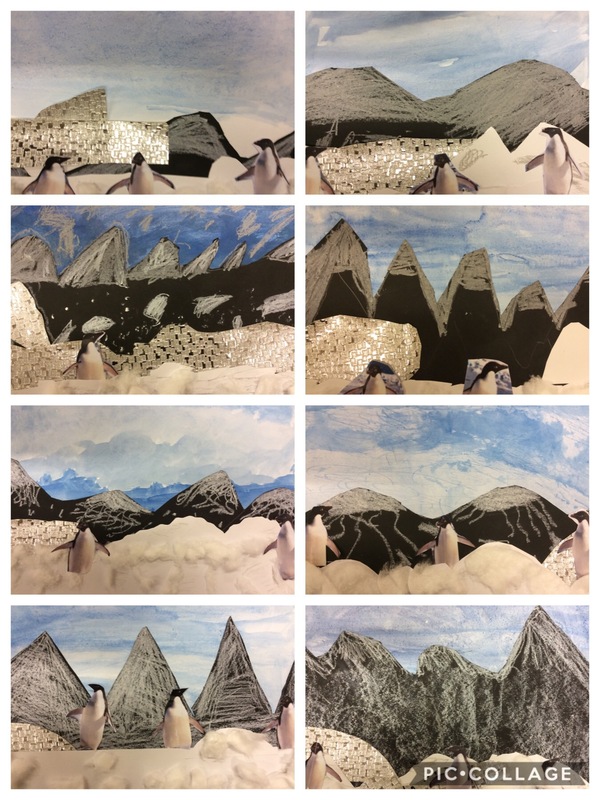 A ‘story mountain’ helps children to plan their own stories by helping them to think clearly about the plot and structure of their story and how they plan to divide it into different paragraphs, before they start writing. We will explore how God is present in every home. This is expressed in the love that binds the family together within the home through good times and bad times. On Tuesday afternoons we are enjoying visits to our local library. 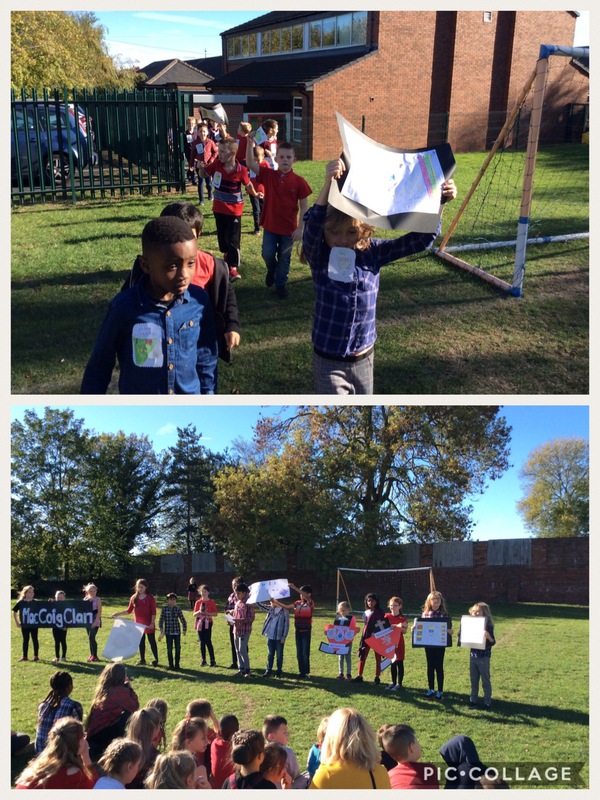 In science we have been investigating air resistance which can slow moving objects. 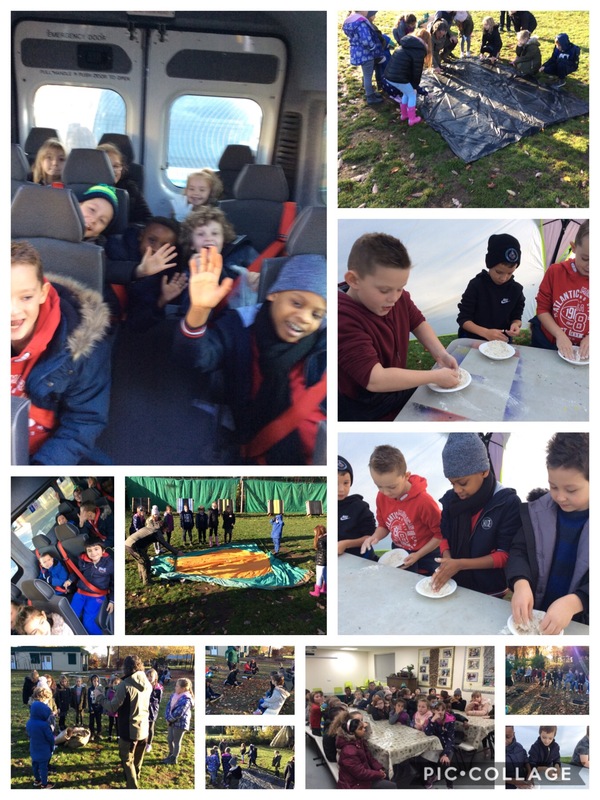 We learnt how to create a fair test and carried out our tests before coming to our own conclusions. As part of our learning about the history of Scotland, we have researched the history of tartan, designed our own tartan and created a paper weave. Then we create a weave using matchboxes and wool. We showed determination and produced some wonderful final designs! As part of celebrating the end of our topic, we organised a mini Highland Games day. 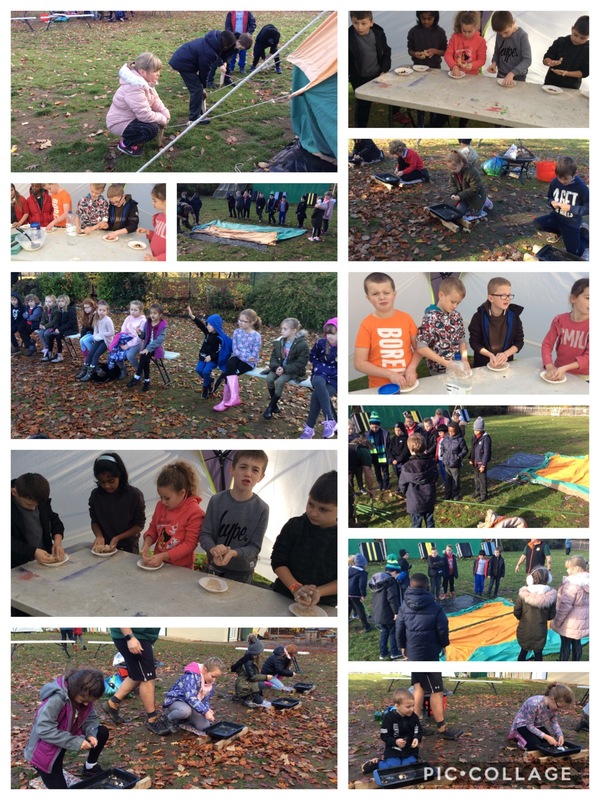 The day included taking part in traditional games events such as Tossing the Caber, Welly Wang and a Tug of War. 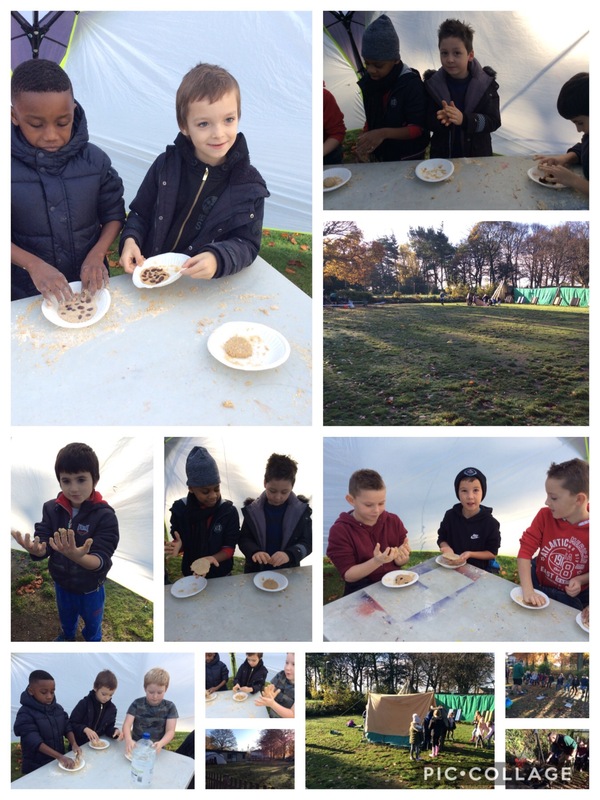 We also had the opportunity to sample some traditional Scottish foods. This term in PE we are learning how to set a map, use start and finish symbols and follow a course during our orienteering lessons.